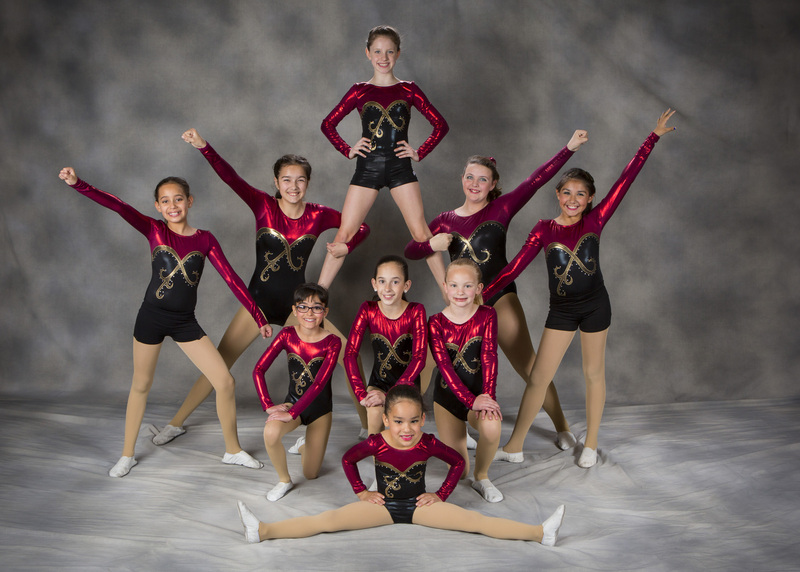 Did you know that dance classes for kids in Lansing may be more beneficial to their overall well being than any other exercise class or activity? Children of many different ages are welcome at Katie’s Dance Studio in Lansing, MI, which is why, today, we’re choosing to share all of the amazing benefits of dance and why you should be dancing with your child as frequently as you can! Stay forever young! Dancing is a great way to keep you young. So for all of you parents out there who sign your kids up for dance classes in Lansing, make sure you take time to dance with them and help them practice their choreography whenever you get the chance! Strong bones with lubricated joints. Dancing is another form of treatment to help prevent osteoporosis in both men and women. So once you start dancing young, keep your bones moving and grooving for as long as possible. Calorie blaster. Dancing is fun, but it’s also an exercise. It allows our bodies to increase circulation and, in turn, burn those calories away. Better blood. Research recently discovered that dancing aids in lipid control, which raises your HDL, the good cholesterol in your bloodstream and lowers the bad cholesterol (LDL). Dancing is a great way to aid in blood sugar control and is great for diabetics. Mental mastery. Did you know that dancing helps to improve your memory? Dancing makes us recall routines, steps and dance patterns, making it a wonderful exercise for our brains. Don’t go anywhere just yet. With our incredible dance studio in Lansing, MI, we know that your child will have the best experience possible! Sign your child up for a dance class today!